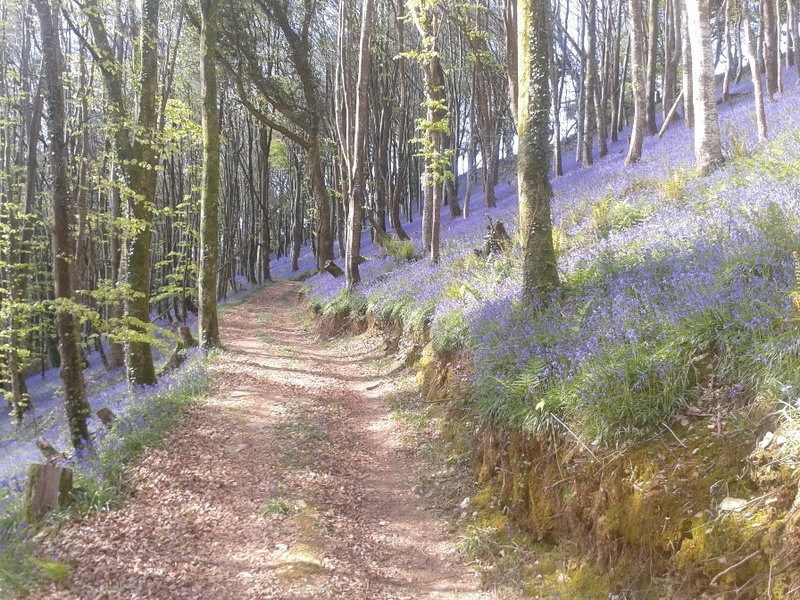 Just over 6 acres of Beech woodland in the East Looe Valley. Access improvements have recently been undertaken, to assist with future management. A diverse woodland with part ancient oak wood, a small area of mature larch, and more open areas of old meadow. Tracks have recently been installed through the wood, giving good access. Our business specialises in woodland restoration and sales. 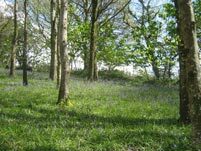 All the woods for sale on this site are owned by Wildlife Woodlands and are offered for sale following careful preparation and improvement. We buy neglected woods and aim to restore them to a condition whereby future management can be undertaken without undue difficulty, and their full potential for recreation or nature conservation can be realised. 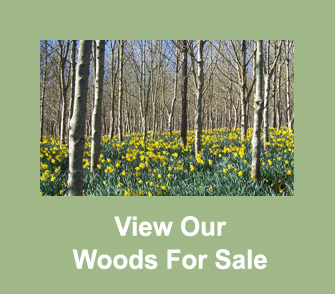 We offer our woods for sale “ready to manage and enjoy” with much of the initial hard work already done, including access improvements to aid future management. Most our woodlands are of exceptional nature conservation value, though we also have prepared a number of small woods suitable for regular firewood or woodfuel production. While most of woods make brilliant informal camp sites, none of them are suitable for residential development of any kind. We always say that you do not choose a woodland, the woodland chooses you. Size is not everything; many smaller woods have great potential and character. Take your time and look at several to see which ones really meet your needs. 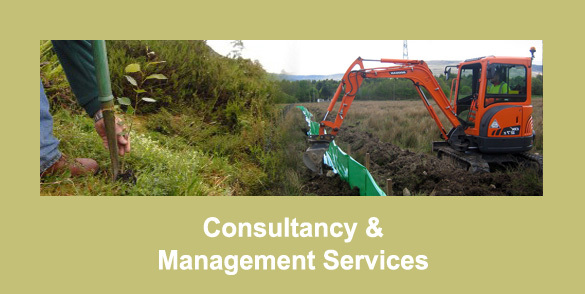 Our woodland and management consultancy work was recently moved to a new business, Land and Heritage Ltd. The team at Land and Heritage Ltd is available to help you as a woodland owner, with advice and support for grant applications, management plans and timber marketing. Please visit the Land and Heritage website if you are an existing woodland owner. Phone calls for Wildlife Woodlands are now also being handled through the Land and Heritage phone number: 01752 545710.